Every website and business needs an email address to correspond with visitors and clients. Reliable and Secure. Access from any device. Business Class Email with Live expert help available 24/7. 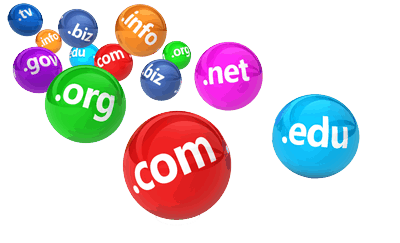 Use your website’s domain name as part of your email address. Email Marketing requires a domain name email address for sending. Reinforce your business’s identity with a professional domain email address. A domain email address shows you have an established business. Information is safe guarded with the best phishing and anti-virus protection tools. Millions of spam emails are blocked before they ever reach your inbox. Our staff is always ready to take control of any email threats. 24/7 phone support based in the U.S.
Our support is Award-winning, and here to support you and your business. We are here to help you get your email setup on all of your devices. While on the go you can stay in touch on almost any device. Send and receive email through a web interface or other desktop clients such as Gmail. World-class data centers employing security and spam filtering. 30-day money-back guarantee if you are not satisfied.